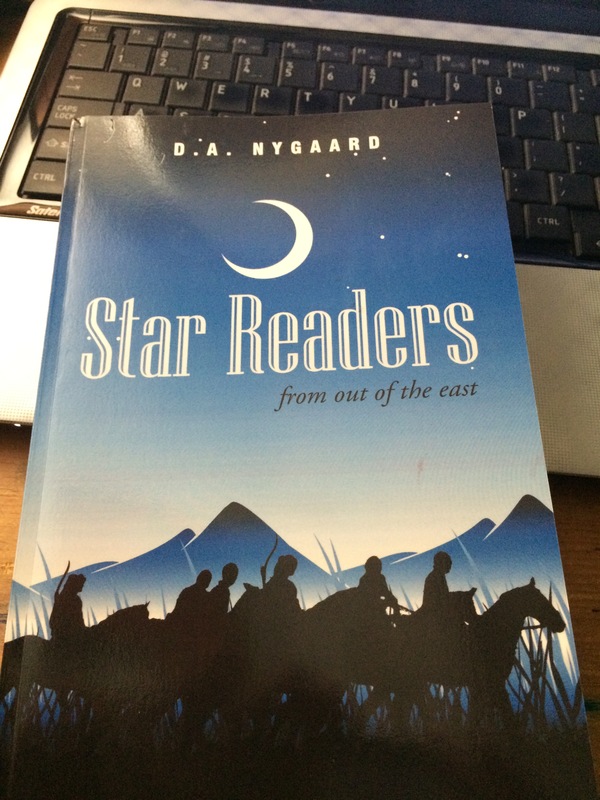 After reading fifty or so pages of Star Readers from out of the East by Daniel Nygaard, the reader discerns that it conveys a very similar mood to Dune. The Parthian Empire, where the majority of the novel takes place, is rife with political intrigue, and the prophecy of a new king stands as the chief motivation for the main characters’ actions. However, the heroes of Star Readers are really heroes–not power-hungry nobles having an aggrieved status. I know that I am comparing someone’s first novel to a genre classic, but Nygaard’s book, though suffering from a lack of suspense prior to the climax and a somewhat ponderous writing style, strikes me as the better work. One expects that Nygaard’s style of writing will improve, and it is admittedly difficult to add suspense when the reader knows the ending. For the rest of the article, I’d like compare Star Readers to Dune, as I expect that people who liked the latter will also enjoy the former. 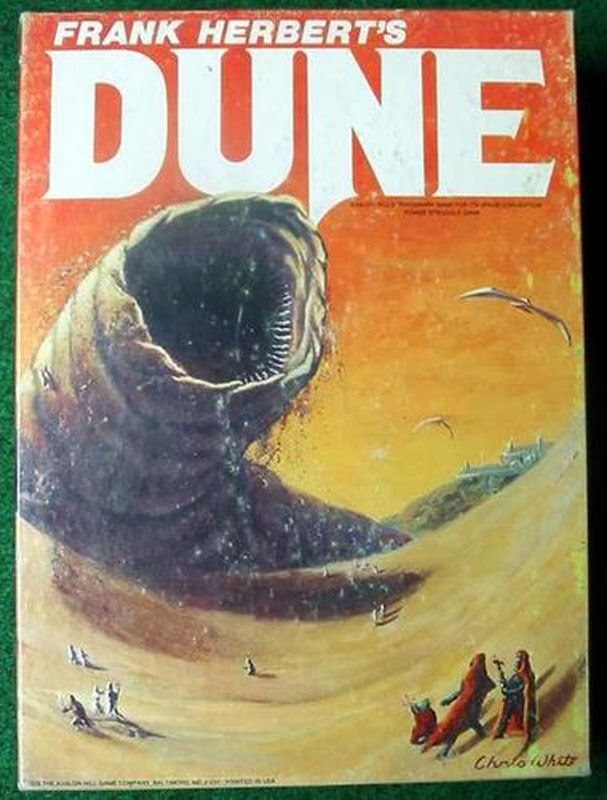 Star Readers includes a desert world only slightly more forgiving than Arrakis as its setting. Not many novels have been set in the Parthian Empire in the First Year of Our Lord, and kudos to Nygaard for the extensive research he accomplished in order to describe this world with such vivid accuracy. The reader will find that the power struggles within and without the Parthian Empire just as interesting as those of the Fremen and the Padishah Empire. 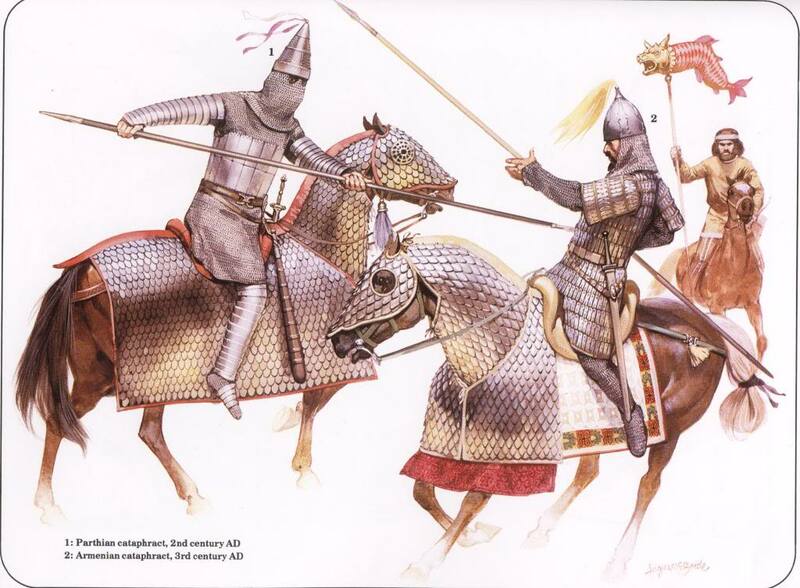 I could only detect a few historical inaccuracies myself, such as when Nygaard remarks that certain Cataphracts armored their horses in bronze chainmail–this never existed as bronze is not ductile enough to make good ring mail–and when three Roman auxiliaries suddenly come before a city gate. Now, a standard auxiliary (quinquaganeria) consisted of 500 soldiers–meaning that, if the units were at full strength, a force of 1,500 soldiers were standing before this gate. Overkill! But, I would like to emphasize that inaccuracies like this are few and far between: one needs to read Bernard Cornwell in order to find historical novels which are more accurate. As a final point of comparison, both novels feature a major religious leader. 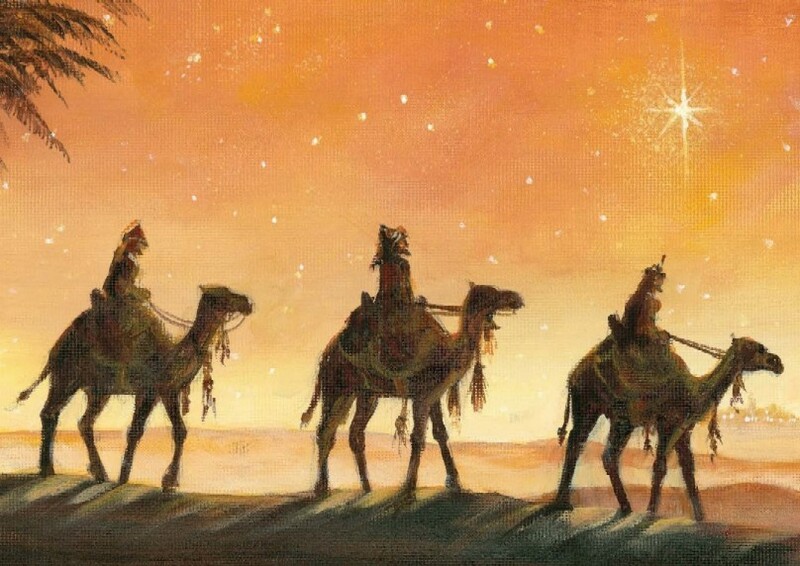 However, while Paul Atreides becomes a kind of Muhammad setting up a religious and political kingdom by force, the heroes of Star Readers, the Magi, seek someone who wishes to establish a kingdom of the Spirit rather than one of arms. 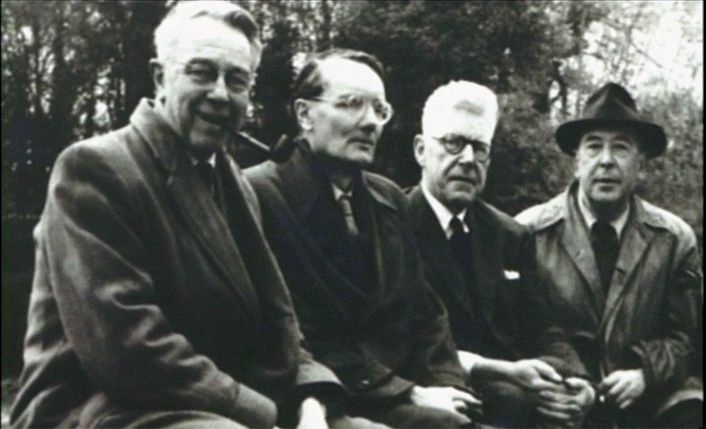 The focus on the goods of the soul over those of absolute power give Nygaard’s novel no slight edge in my mind–as much of an edge as the soul has over the body. So, do I recommend Star Readers? Absolutely, though be prepared to read through a very dense book. But, one is rewarded in taking up this struggle by becoming immersed in a rich and interesting world. Certain characters stand out as very well rounded, and some of the action is quite fun. I’m looking forward to more novels from this author in order to see how his style evolves.